After graduating from TUM Asia with a Bachelor of Science in Chemical Engineering, Jeryl Yep went on to start his own company, Green Transition, with a vision to build a more sustainable world. In this issue of DIGEST, he shares the motivation behind his business idea. Hi Jeryl, can you give our readers a short introduction about yourself? Jeryl: I graduated last year from the Chemical Engineering programme at TUM Asia and proceeded to start work shortly after. During my work stint, my friend and I decided to start on a project that turned out to hold real potential for investment. This led to the start of our own company, named “Green Transition”. Currently, the company is still very muchin its infancy stage. With time, we are working towards building a company that would be able to stand up to the challenges of climate change and global warming. Congrats on your graduation earlier this year! 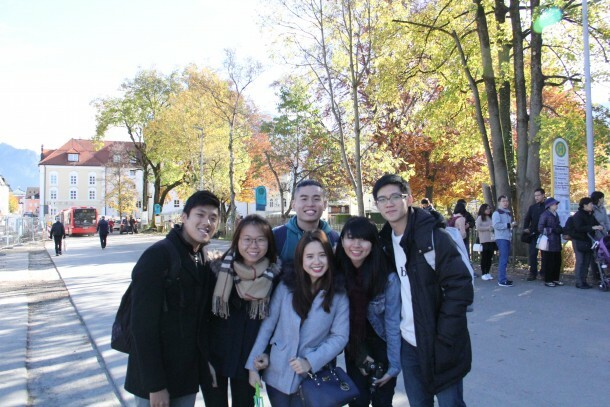 Can you share with us what were some of the highlights of your Bachelor studies in TUM Asia? Jeryl: I look back on my studies and can proudly say that the best highlight for me was the Overseas Immersion Programme (OIP) that took place during the last semester of our studies. Besides that, I enjoyed having classes taught by both local and German lecturers, who carry different sets of values and mindsets, but are equally competent and experienced in the field of engineering. This has helped me broaden my perspectives on Chemical Engineering. Can you tell us more about your company and what was your inspiration behind this business idea? Jeryl: Green Transition was founded with the aim of helping people from all over the world to live a greener and more sustainable lifestyle by providing them with the company’s very own innovative products and solutions. A huge inspiration for my co-founder and I would be our passion for the environment and the awareness of environmental problems such as climate change and global warming. We thought that a good way of doing so would be to get everyone involved. By providing sustainable alternatives to our everyday life, we can help to lower our impact on the environment. 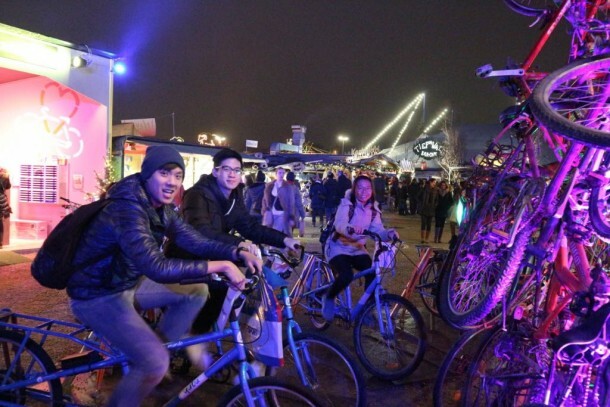 Can you share with us an example of these sustainable alternatives in our daily life? Jeryl: Unfortunately, our products are currently confidential right now and we are unable to give specific details. However, I can share that one of the ideas we are working on is a reinvented air conditioner that will use only a fraction of the power currently used by a commercial air-conditioner. By exploring alternative technology, air conditioning can be reinvented to provide thermal comfort to users with a much lower energy consumption, thus lowering its overall carbon footprint. As an entrepreneur with a background in Chemical Engineering, how do you see yourself making an impact in the environment in the near future? 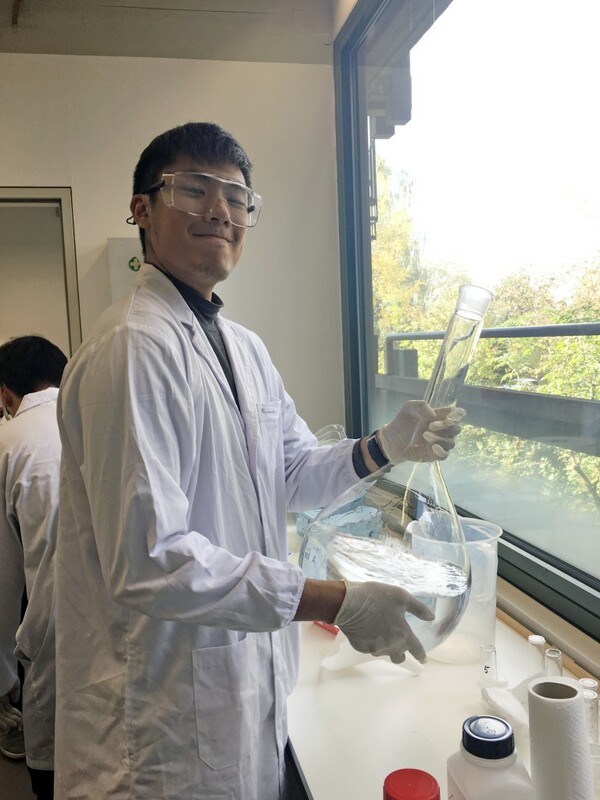 Jeryl: Having a background in Chemical Engineering has helped me understand and become aware of existing problems in the industry that affect the environment, such the carbon footprint of chemical or heavy industries. As we were well-trained in critical thinking and problem solving, I have learnt the need to go beyond seeing a problem to finding ways and solutions to overcome them. By leveraging on my understanding of industry processes, I can work on finding ways to lower the carbon footprint. What advice would you give to students who are also considering setting up their own business after their studies? Jeryl: My advice for them would be to always ask questions and seek answers. By asking questions, you are able find opportunities that others are missing, gaps in the market that needs to be filled, as well as solutions that are not yet discovered. Do not be afraid to challenge the status quo, because you can only make a difference when you are willing to make a change. Jeryl Yep studied in the Bachelor of Science degree in the field of Chemical Engineering with the Technical University of Munich. 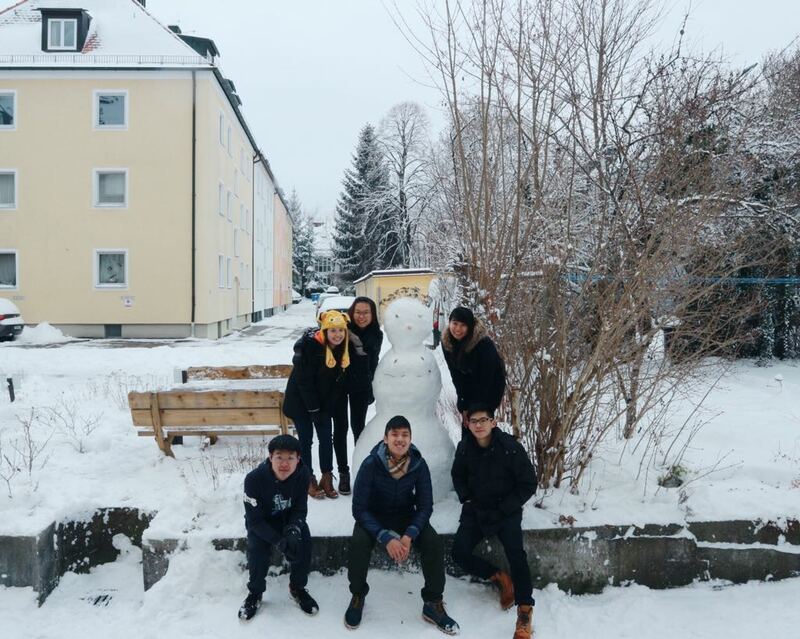 He studied in the Singapore branch campus (TUM Asia) and spent five months in Munich, Germany to complete his thesis at the home campus of the university.